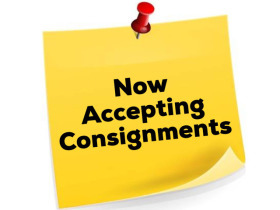 June Online Equipment Consignment - Accepting Consignors Now | Wears Auctioneering Inc.
We are the the early stages of planning a June Online Equipment Consignment Auction and are now taking consignments. Dates all other details all to be finalized soon! 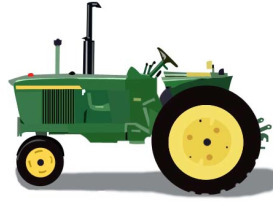 If you are interested in having your equipment considered for addition to this upcoming event, please fill out the consignment form at the top of the page and we will be in contact with you.